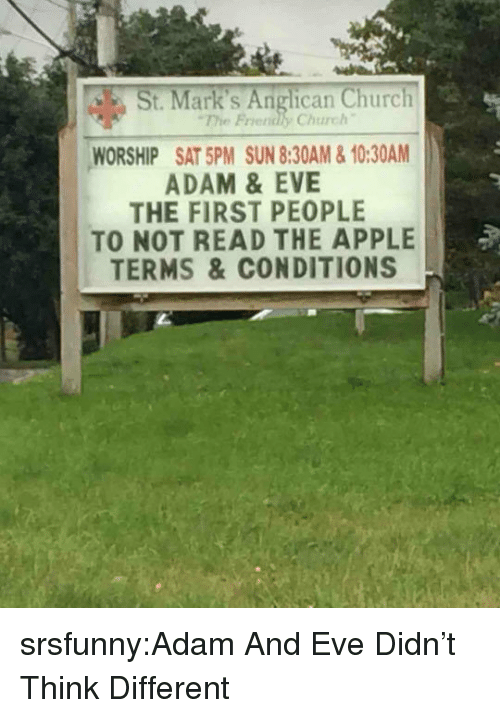 Adam And Eve Didn’t Think Different. Episcopal Church , Anglican, and English: THE MAN BEHIND THE D WONDERFULADVENTURES R LEWISTCARROLLWAS ACTUALLY ANGLICAN DEACON, THE REV CHARLES LDODGSON Charles Lutwidge Dodgson (27 January 1832 – 14 January 1898), better known by his pen name Lewis Carroll, was an English writer, mathematician, logician, Anglican deacon, and photographer. 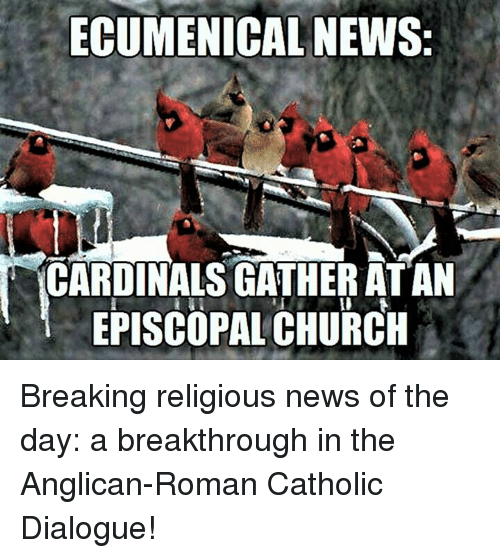 Church, Cardinals, and Catholic: ECUMENICAL NEWS: CARDINALS GATHER ATAN EPISCOPAL CHURCH Breaking religious news of the day: a breakthrough in the Anglican-Roman Catholic Dialogue! 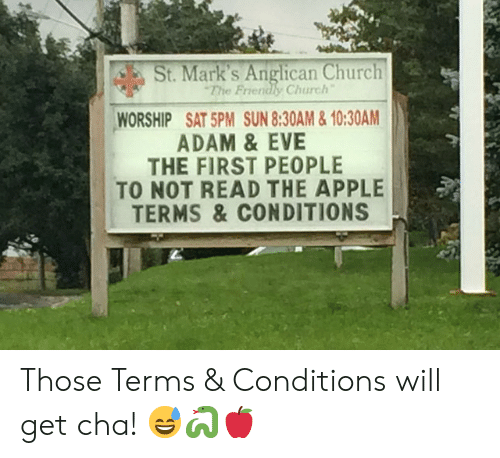 Breaking religious news of the day: a breakthrough in the Anglican-Roman Catholic Dialogue! 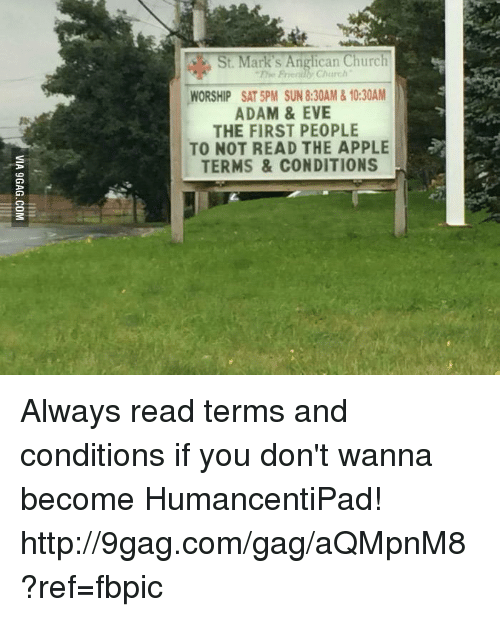 Protest, Catholic, and Episcopal Church : ANGLICAN REAL PRESENCE READ FROMTHEDEUTEROCANONICALB00KS PRACTICE ISACRAMENTALACTS HONOR THE SAINTS PRAY FOR THE DEAD HAVE BISHOPS, PRIESTS, AND DEACONS APOSTOLIC SUCCESSION ARE OFTEN CALLED PROTESTANTS Go figure! 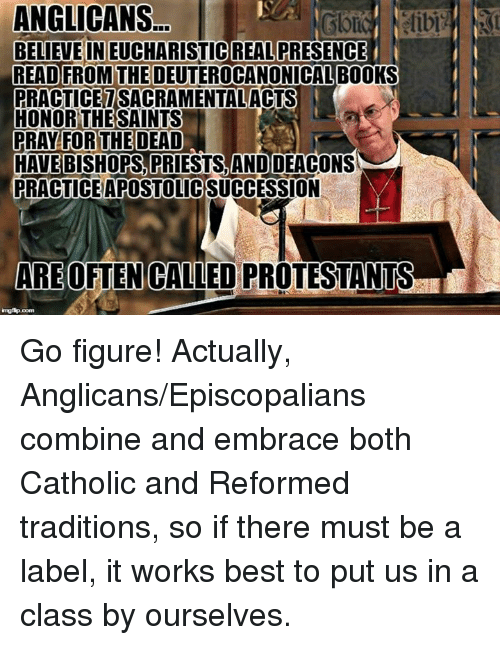 Actually, Anglicans/Episcopalians combine and embrace both Catholic and Reformed traditions, so if there must be a label, it works best to put us in a class by ourselves. 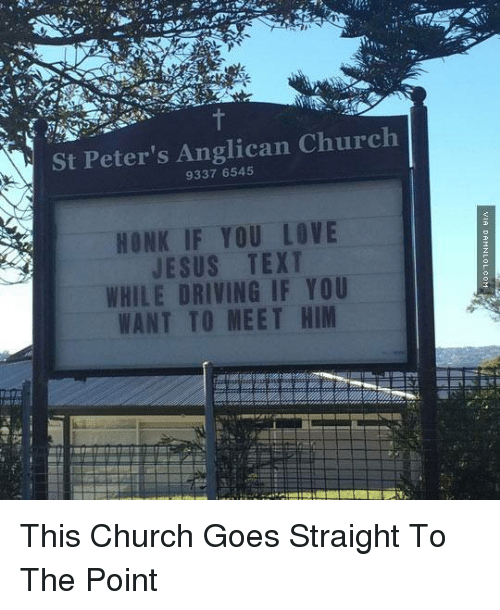 Church, England, and Chase: Celebrating Thanksgiving this week? 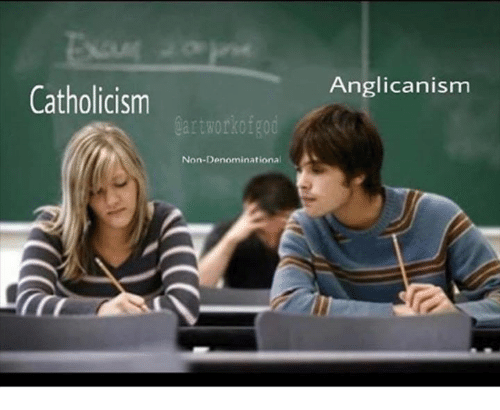 Thank an Anglican. 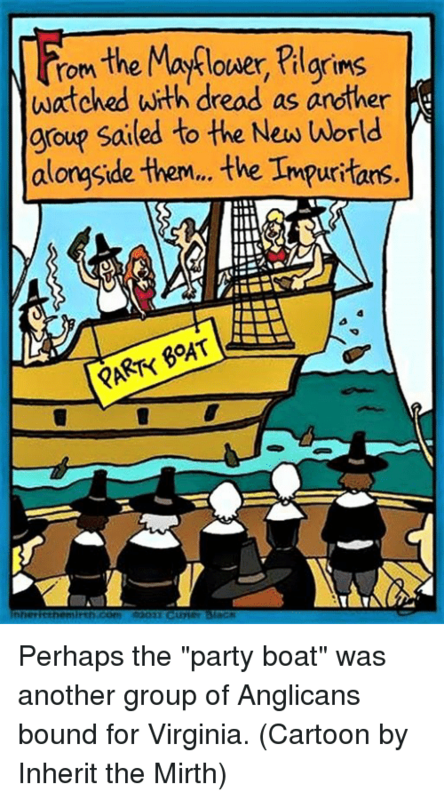 We're the church that chased the Puritans out of England in the first place... You're Welcome, America From our Anglican brothers and sisters in the Church of England, who wish us in America a Happy Thanksgiving! 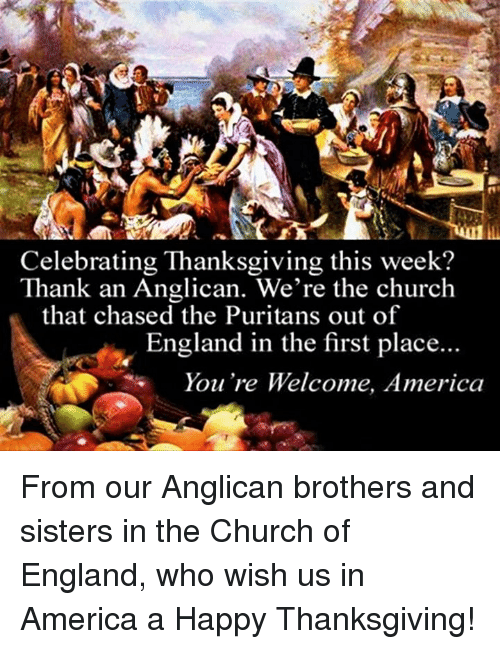 From our Anglican brothers and sisters in the Church of England, who wish us in America a Happy Thanksgiving! 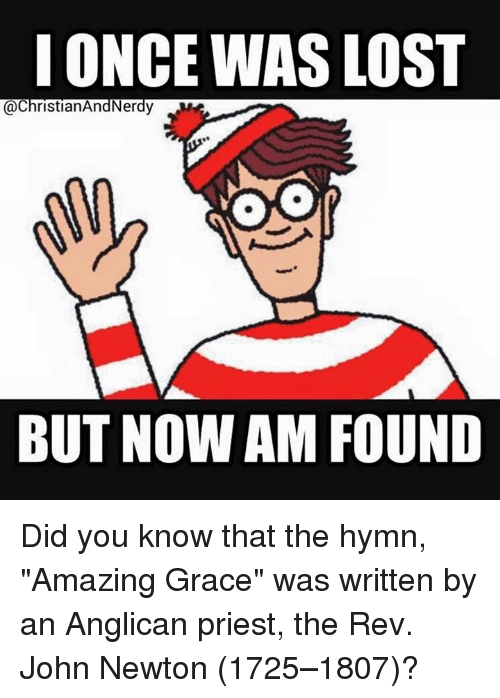 Lost, Amaz, and Episcopal Church : I ONCE WAS LOST @ChristianAndNerdy OO BUT NOWAM FOUND Did you know that the hymn, "Amazing Grace" was written by an Anglican priest, the Rev. 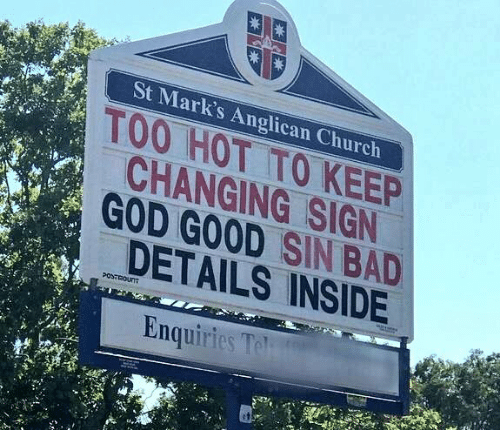 John Newton (1725–1807)? 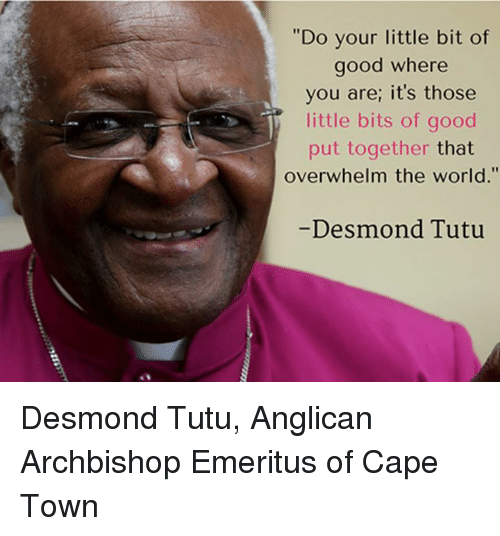 Did you know that the hymn, "Amazing Grace" was written by an Anglican priest, the Rev. 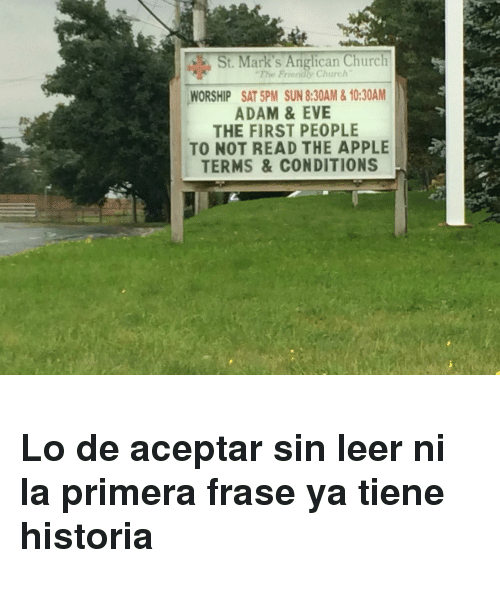 John Newton (1725–1807)? Blessed, Friends, and Catholic: "There are no ordinary people You have never talked to a mere mortal... Next to the Blessed Sacrament itself, your neighbour is the holiest object presented to your senses C. S. Lewis C. S. Lewis (29 November 1898 – 22 November 1963), the most celebrated Christian author of the the 20th century, was once a self-proclaimed atheist, but was converted to Christianity as an adult by his close friend, J. R. R. Tolkien. 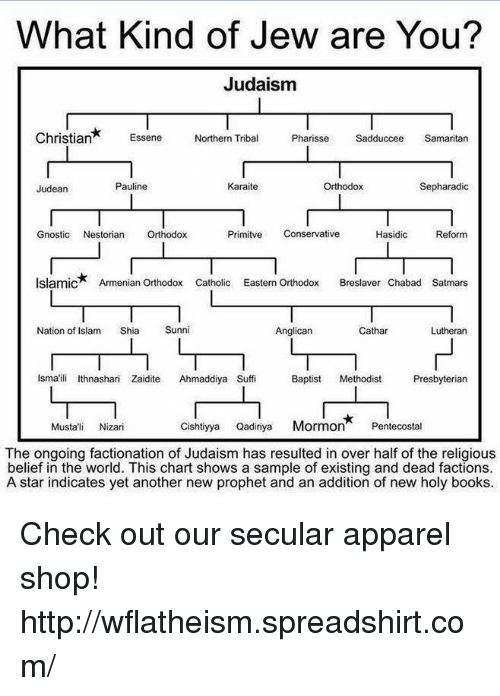 Tolkien was a devout Roman Catholic, but Lewis chose to become an Anglican. 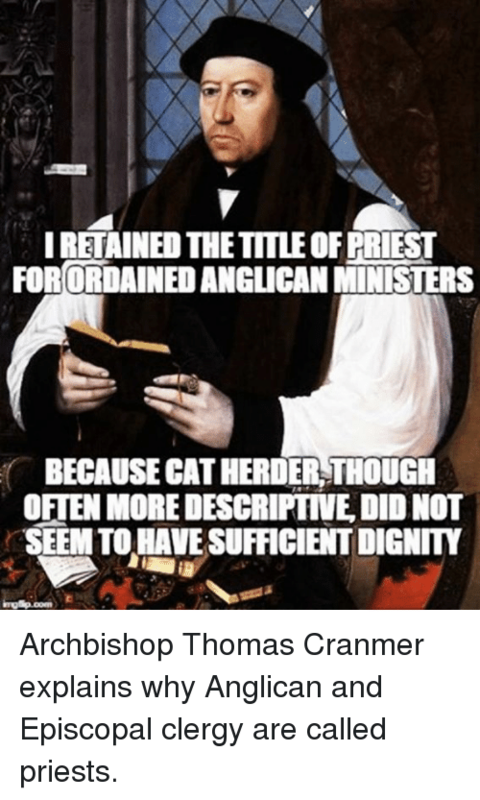 Episcopal Church , Anglican, and Thomas: IRETAINED THE TITLEOFERIEST FORORDAINEDANGUCAN MINISTERS BECAUSE CATHERDERTHOUGH OFTEN MORE DEscRIPTIVE DIDNOT SEEMITOHAVESUFFICIENTDIGNITY Archbishop Thomas Cranmer explains why Anglican and Episcopal clergy are called priests. 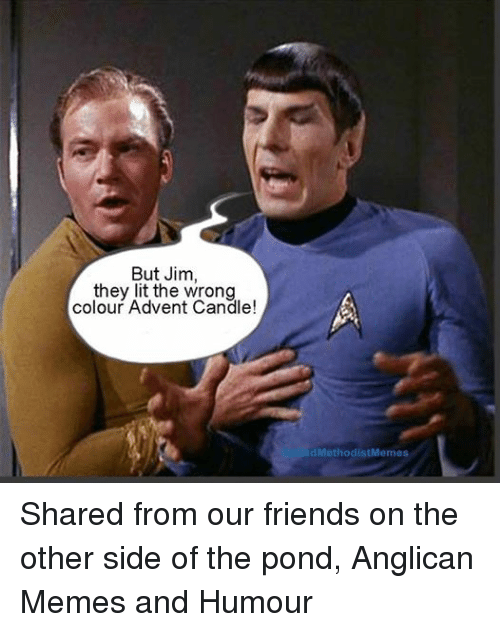 Archbishop Thomas Cranmer explains why Anglican and Episcopal clergy are called priests. 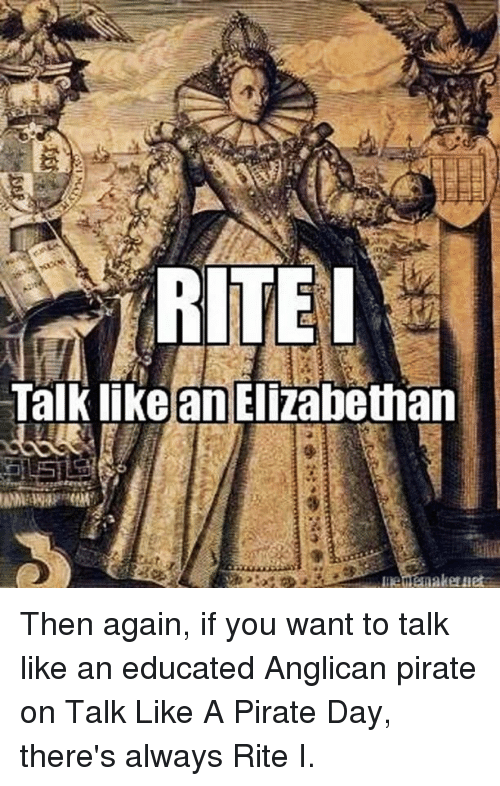 Pirates, Episcopal Church , and Anglican: st Talk likelan!Elizabethan 5115 Let enakeui Then again, if you want to talk like an educated Anglican pirate on Talk Like A Pirate Day, there's always Rite I. 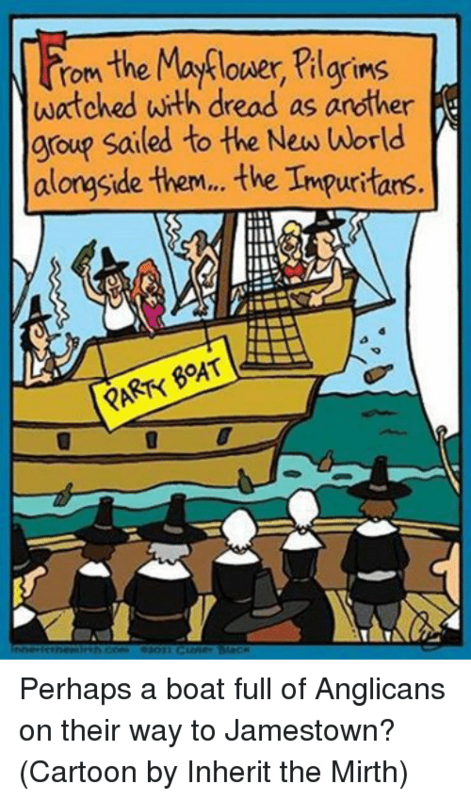 Then again, if you want to talk like an educated Anglican pirate on Talk Like A Pirate Day, there's always Rite I. 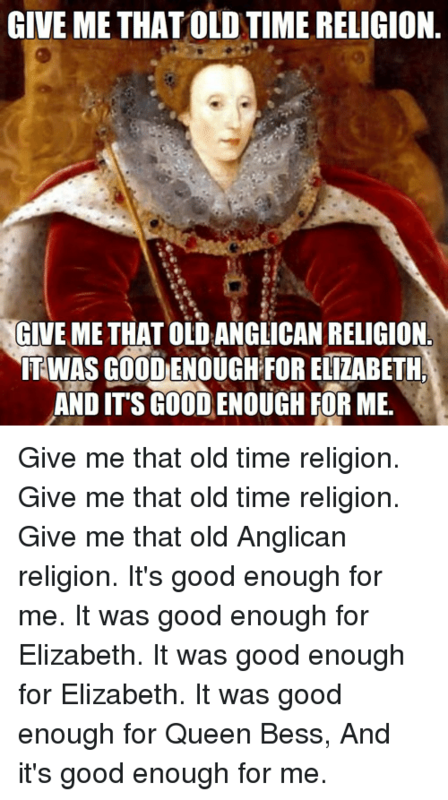 Queen, Good, and Time: GIVE ME THAT OLD TIME RELIGION GIVE ME THAT OLD ANGLICAN RELIGION TWAS GOOD ENOUGHFOR ELİZABETH AND ITS GOOD ENOUGH FOR ME Give me that old time religion. 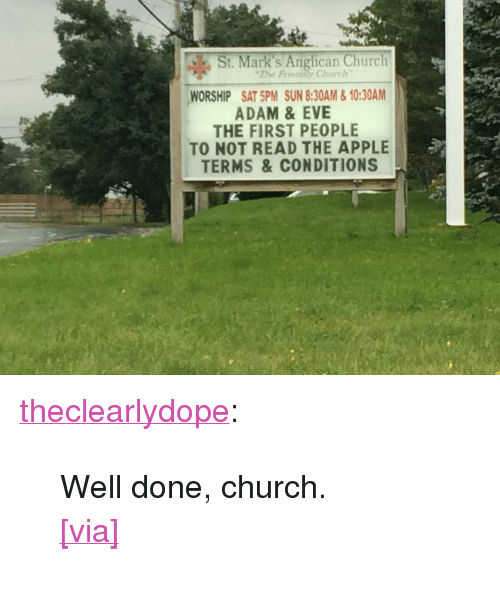 Give me that old time religion. 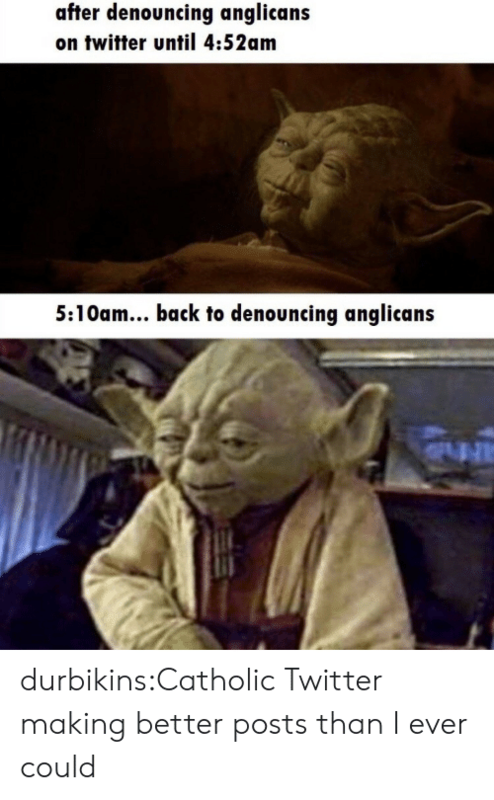 Give me that old Anglican religion. 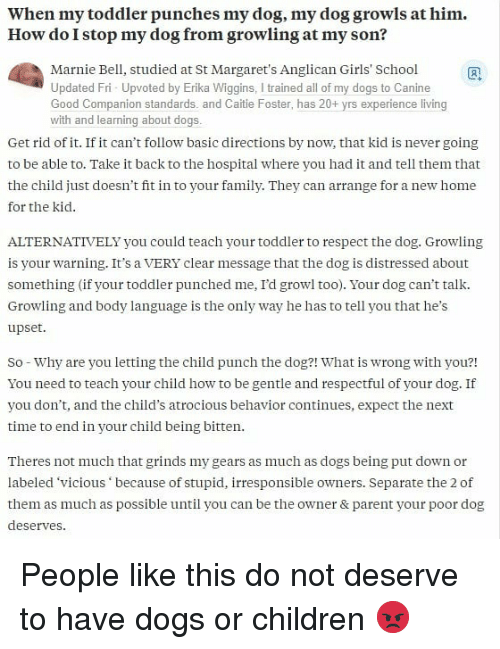 It's good enough for me. 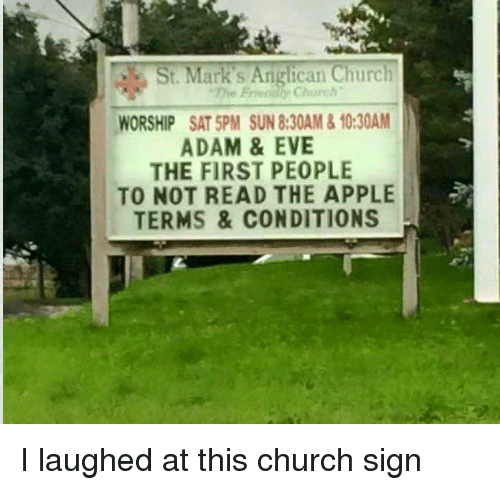 It was good enough for Elizabeth. 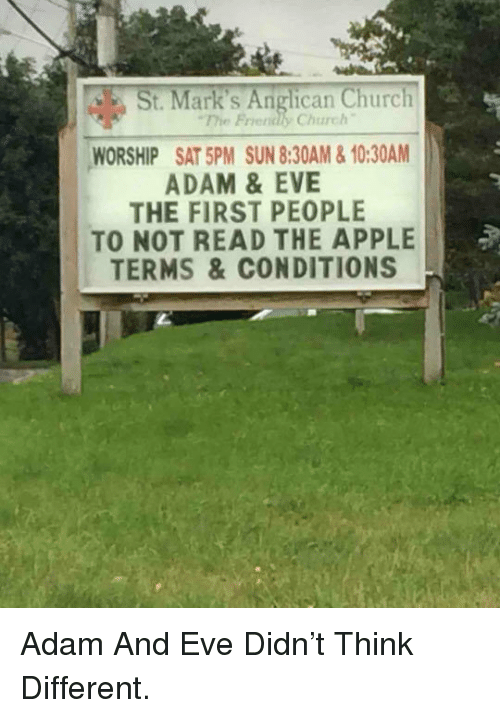 It was good enough for Elizabeth. 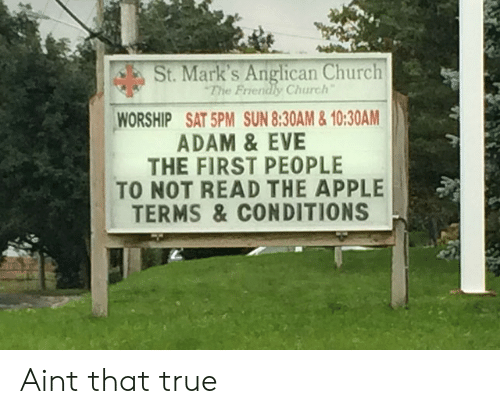 It was good enough for Queen Bess, And it's good enough for me.